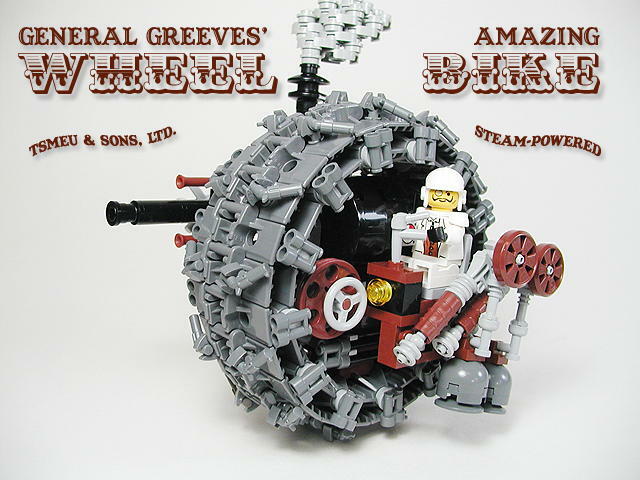 FBTBForums.net :: View topic - Don and dW's Steam-Wars Contest! - Finalists announced. Posted: Tue Jan 01, 2008 11:57 pm Post subject: Don and dW's Steam-Wars Contest! - Finalists announced. 2/26 Winners announced! Click here to see the top five! 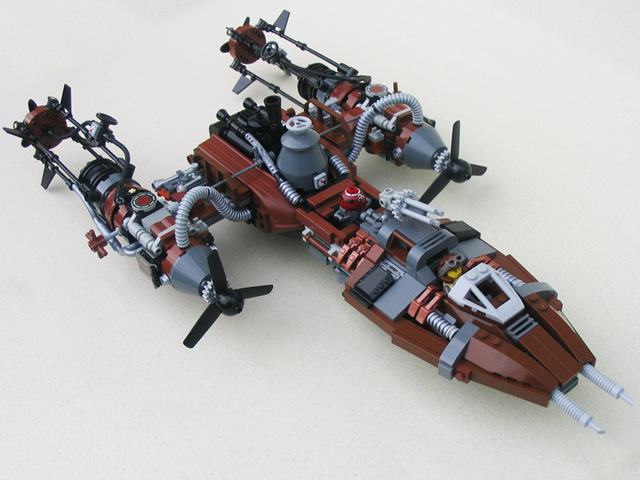 The concept is simple: recreate a vehicle from Star Wars in steampunk style. To give you a sample of this idea, take a look at these two existing examples from a couple talented FOLs out there: click-idy-click! Same source ship, two fantastic an unique interpretations. 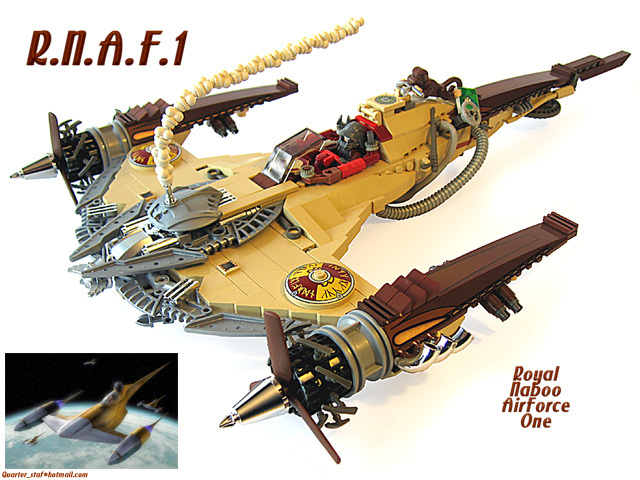 Both are very obviously steampunk style but you still know exactly what ship from Star Wars was the inspiration. That is your task. �Stick to core vehicles... the icons people will know. Don't get too obscure or it loses it's effect. People should be able to recognize what it's based on, but you need to have a source image to compare it to anyways. Use your gut here because we don't want every person asking "is this ok, is that ok..." You'll know if it fits and if you doubt it, use something else. 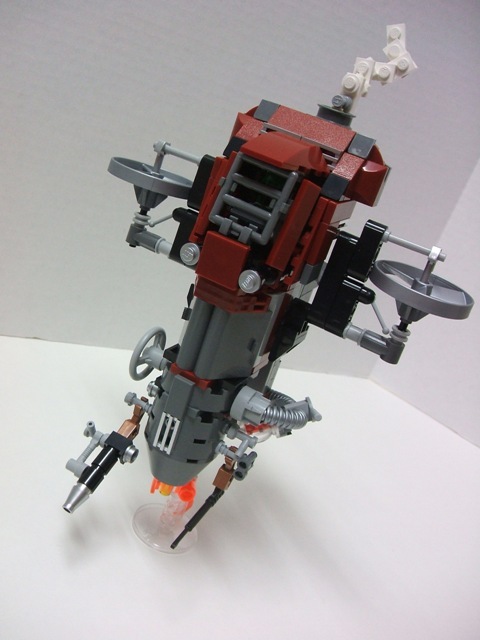 �Make it minifig scale, a new and original design, and only use official elements. 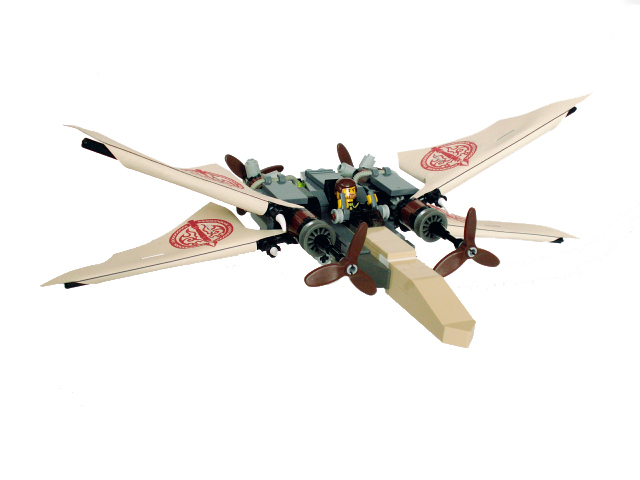 No existing MOCs, rehashes of something you've seen but with brown parts instead of gray, and no custom stickers or modified parts please. Those are pretty standard contest rules. 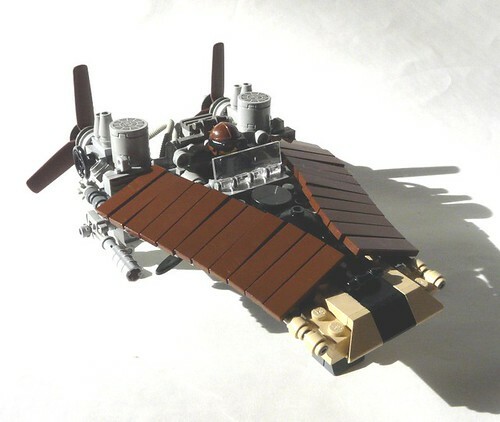 Post a single 640x480 picture to represent your MOC in this thread, an image (up to 640x480) of the source vehicle, and provide a link to your discussion thread or gallery where you can have as many images of your MOC as you want. stick to that format or your entry might get overlooked. We, the evil biased moderators, will narrow the field down based on bribes and favoritism, then pick a random one for the winner, and in the end keep the prizes for ourselves. 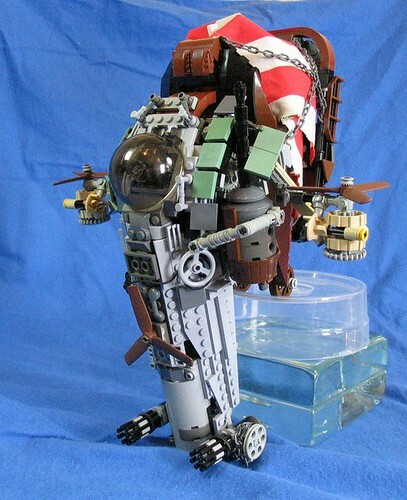 (I'm kidding of course, we'll base it on how well the models fit the contest, the quality of the MOC and presentation, balance of Steampunk and Star Wars style, so on an so forth... - then we will present the forum at large with a poll to decide the top three winners). 1st Place: a brand new AT-AP Walker set. 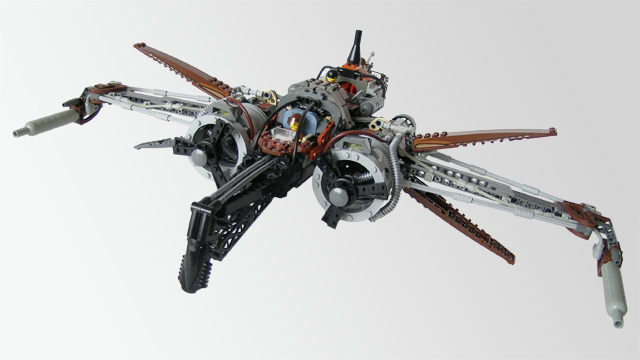 2nd Place: a brand new Hailfire & Spider Droid set. 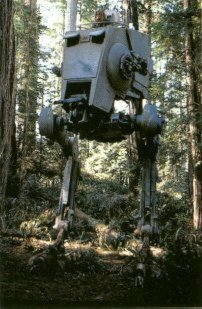 3rd Place: a still relatively new AT-ST Walker set. The contest will run from January 1st until January 31st (ending at 11:38 pm, PST) and judging will follow in the beginning of February. No Submissions until January 20th. Starting on the 20th, you have until the 31st to submit your build. (Obviously, a limit of one entry per member.) Ask your questions in here, but once the entries are submitted the thread will get trimmed down so it's easier to see the contestants for the judging portion. 1/12/08 Update! Based on the popularity of the contest thus far, we're going to add a couple of prizes to this! 2/1/08 Update! 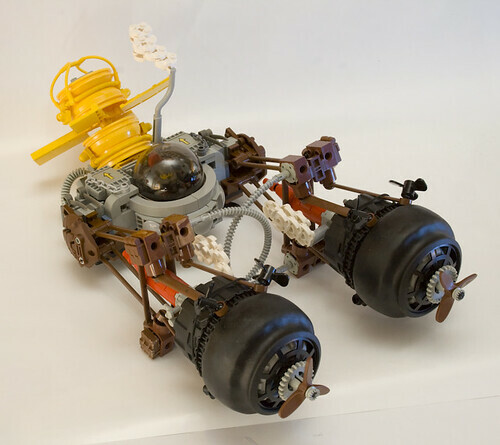 First round selections have been made, we will give a day or two for people to browse through these and then a poll of the forum members will decide the top five models. Edit: Realised we were supposed to post pictures with our inspiration. Pick one of the following. This is based on all of them, pretty much. -dW - One reference pic. 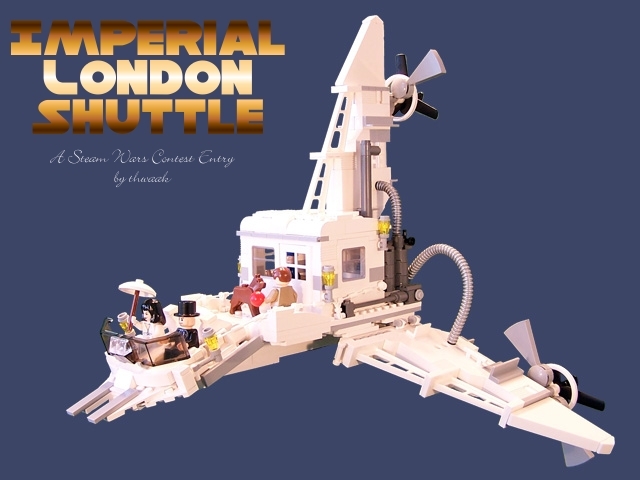 A wealthy gentleman and his wife, along with their charming son heading out of London to take in the country, aboard their own private Imperial London Shuttle. Steam 1 is here and taking orders, do I have a bounty, 1 bounty for three million woolongs. If any ship can do it the Steam 1 can. The coal gets loaded through the doors, turn the wheel to open the flu and the coal is dropped into the boilers furnace. The steam runs through the pipe, the lever changes flight settings, and the pressure valve glows red when ship is at maximum output. Continuing on to the Black cauldron in back, at the base a small check valve can release excess steam, moving up the propellors are run by all the steam coming through, and the steam is seen coming out the top. 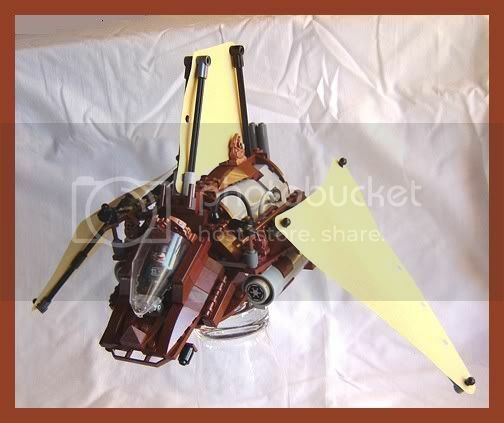 Finally, the propellors stay level with the ground by means of counterweights and balancers. 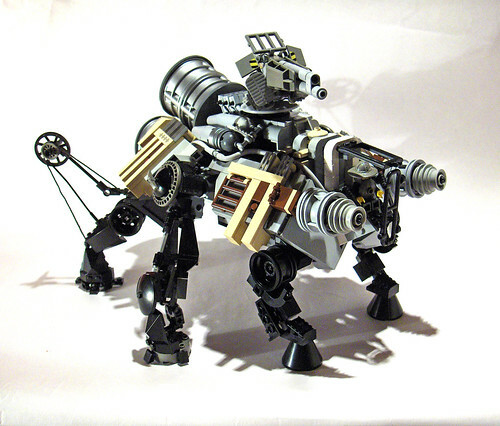 The right hand side features an Altmann Steam Cannon for punching holes through fleeing ships. A.T A.T. E.L.E. 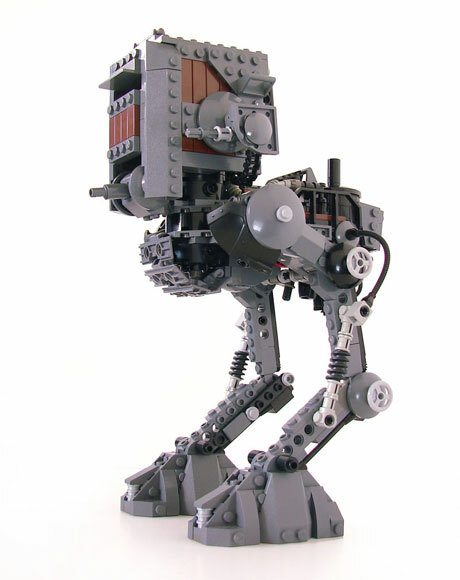 Walker, Terrorizing the Tundra and Stomping Rebel Bases into Bantha Bile. Play well or go home early. TIE Steam. I'm not posting a reference pic. 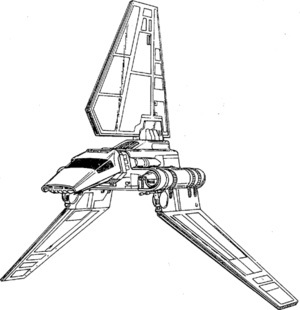 If you don't know what a TIE fighter looks like, you shouldn't be on this website. My image is 640 wide but a little taller. Couldn't be cropped nicely to 480 height. Is that ok, o mighty lords of the contest? 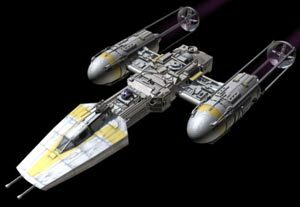 Here is my y-wing steamfighter. Complete with a little Trash2-D2. 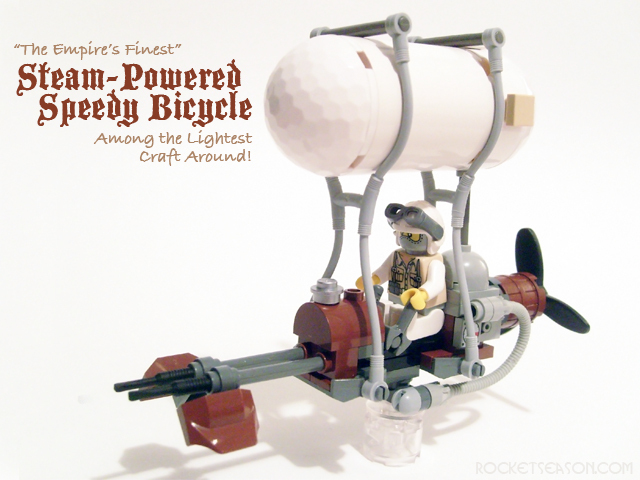 Introducing: "The Empire's Finest" Steam-Powered Speedy Bicycle! Why scout the traditional way when you can take to the air in one of the lightest steam-powered craft around? 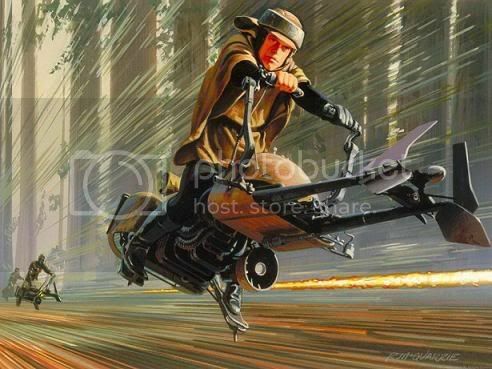 Lord Cornelius Skywalker's Steam Powered Speeder Bike. 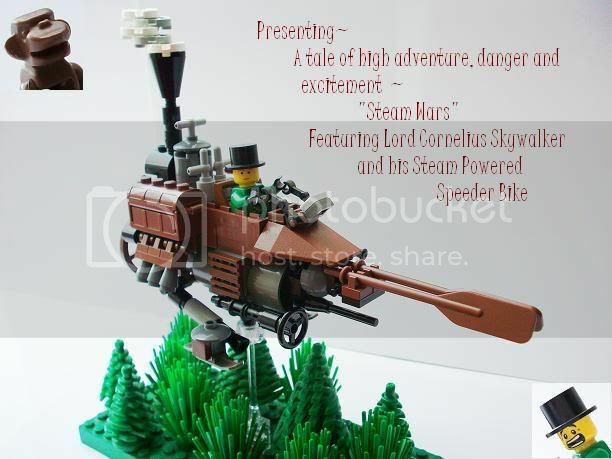 A Steam Punk MOC for the FBTB Steam Wars contest. ...and here to see the gallery (when public). Thanks for help with sorting this (my first ever) post. 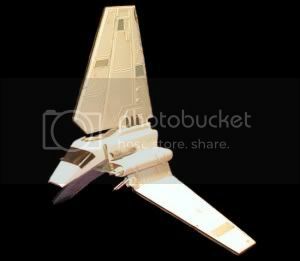 My Brickshelf gallery especially Star Wars and sci-fi models. 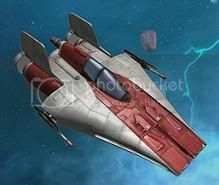 Here is my entry, an A-wing. 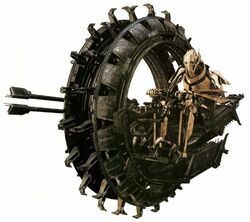 U bah ko ratta kah ba wipa ky is ka chone kawa wookiee. OK everyone, that's it! 11:38pm PST and the contest is now over! Edit Feb 1st: dW and I have now made the first round selections and cut this thread back to only the finalists. Within a few days you will all be able to vote for the top five MOCs. We want to thank you everyone for all the entries and interest, this has been a blast and got a lot more attention than we could have ever expected! Just so everyone knows, photography played a big decision in a lot of this. Everyone that was picked for the final round did a great job picking, lighting, and photographing their model. A great build can be undone by blurry, dark, or tiny photographs. The rest of the entries can be seen by clicking here., discussion on the contest is available here.